The mission of First in Organizing is to reduce stress and improve the quality of life for clients by enabling them to gain control of their surroundings through the use of proven organizing principles customized for individual needs. Although organization and planning have always been part of Shirley's life, she began organizing professionally in 2010 and opened First in Organizing in 2013. 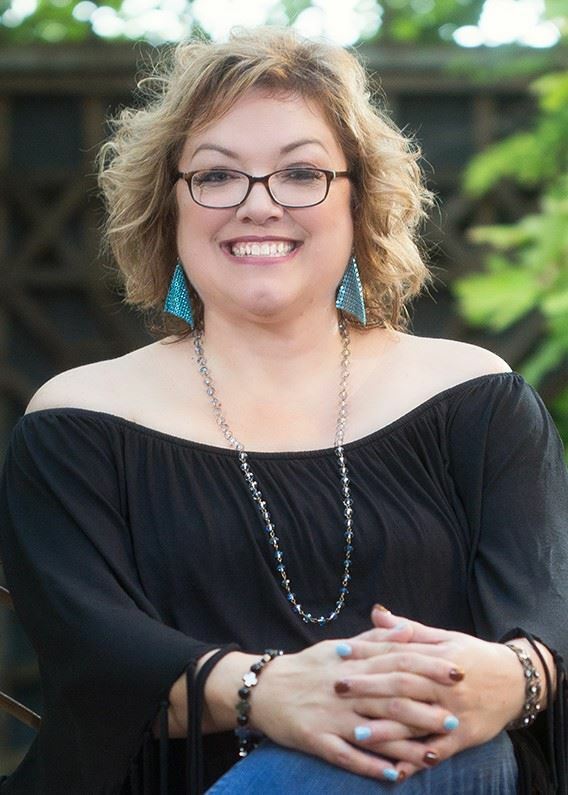 She has served on the Board of Directors for the NAPO-DFW Chapter since 2013. 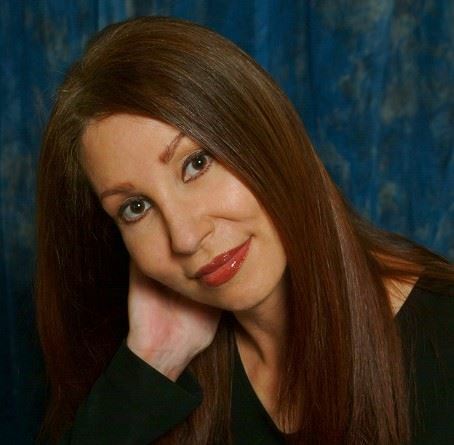 Shirley has a Bachelor degree in Biology and in Medical Technology and a Master degree in Health Care Administration. She has extensive experience in physician practice management, ranging from Assistant Director in an academic medical center to Vice President for a major health care system. She was honored to serve more than two years with a mission medical clinic in the remote highlands of Papua New Guinea. Shirley passionately uses her gifts, skills, education, and experience to help both residential and business clients to profit from organized living. She continues to advance her services through ongoing training provided by NAPO and similar organizations. Knowing all her life that organization was a natural instinct, Cita Sue began her career as a professional organizer in 2009. After raising a family, working in the corporate computer industry, and managing a retail business, it was time to turn the talent God gave her into helping others get their lives in order. Only two years later, she discovered the field of photo organizing and it quickly turned into one of her specialties. She soon became a Certified Personal Photo Organizer and is one of the charter members of the Association of Personal Photo Organizers (APPO). Always having a passion for photos and being part of the 2% of people who have their photos organized, she knew the direction her company was going. In 2017, Red Boots Photo Organizing was formed and offers many services to help people with their photo collections. Cita Sue especially enjoys working with the baby boomer generation who are dealing with photos from several generations -- preservation of ancestral photos passed down from parents, photo chaos of pre-digital prints of children, and digital overwhelm of older children and grandchildren! Cita Sue also volunteers with the National Disaster Photo Rescue organization helping save and return photos to owners after disasters. After previously serving for three years as Director of Membership, she is now serving as Vice-President as a Business Partner. Debby has been organizing spaces and neighborhood home tours while also working in sales for top Fortune 500 companies for over 25 years. Those experiences taught her the value of the organizing skills she possesses which inspired her to launch Upcycle Organizing. Wikipedia (the internet’s premier source of ALL information) defines upcycling as the process of transforming by-products, waste materials, useless, or unwanted products into new materials or products of better quality or for better environmental value. Debby chose the name “Upcycle Organizing” because she loves taking what is there and improving it. For example, she enjoys creating new meals with leftovers, her husband - not so much. She finds refashioning new clothing from old incredibly satisfying (others see it as too frugal). But, she is most passionate about organizing existing spaces into more functional and efficient areas. She is now focused on transforming into optimal spaces those problem areas in a home or office that have become useless or undesirable due to clutter and disorganization. 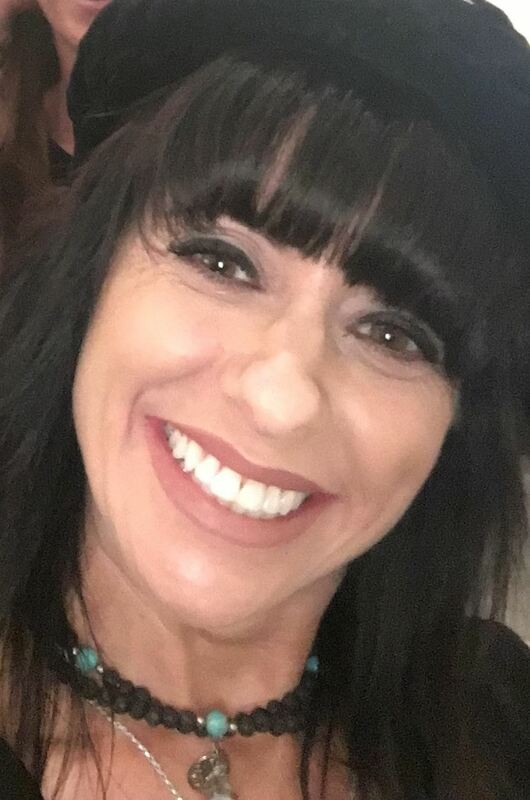 Carole Smith started her business, Short Order Solutions, to provide bookkeeping and organizing services to solopreneurs, small businesses and busy individuals. 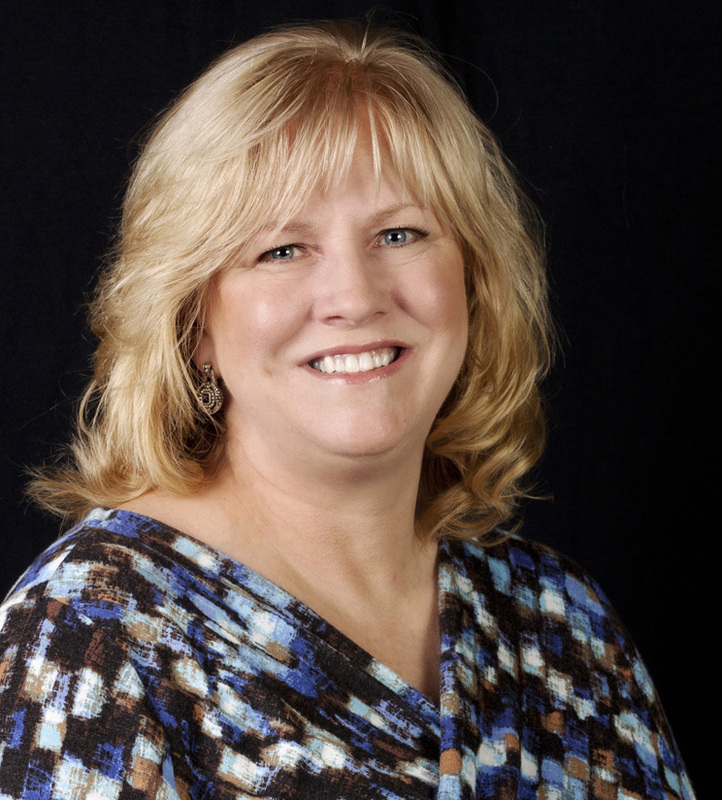 Carole began her career as an office manager, and earned her Certified Administrative Professional designation, with a specialization in Organizational Management (CAP-OM). 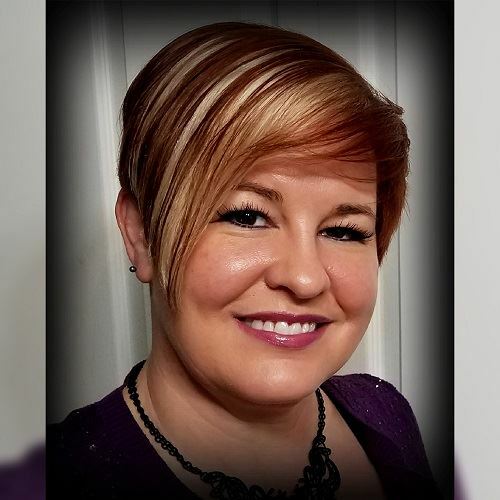 During her career as an administrative professional, Carole began to take on bookkeeping duties and discovered she loved the challenge of “making all the puzzle pieces fit together.” She obtained her Associates Degree in Accounting, and in 2007 established Short Order Solutions. Carole joined NAPO in 2007 and served on the NAPO Houston Chapter board as Secretary, as well as helping the chapter in other capacities. She is a Golden Circle Member of NAPO, and a member of AIPB – American Institute of Professional Bookkeepers. 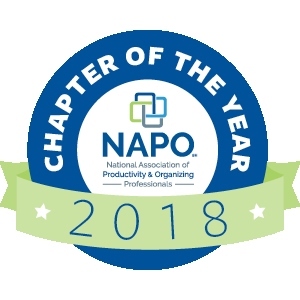 In 2016, Carole moved from the Houston area to Allen, Texas and transferred her membership to NAPO-DFW, serving as the chapter’s Director of Administration in 2017-2018. 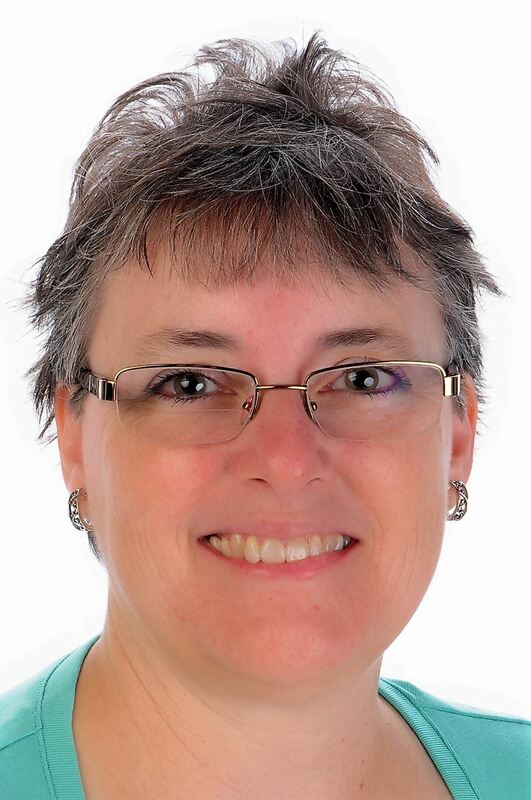 Carole’s non-financial organizing expertise includes general organization of home office and work areas, with a new-found interest in "end of life" document organization in conjunction with estate plans. Carole is passionate about bringing Financial Order to her clients and especially loves making order out of “a shoebox full of receipts”. Carole also provides Quickbooks and Quicken training, and is a Quickbooks Pro Advisor She is also a Certified Quickbooks Online expert. Her many years of experience with a variety of businesses, industries and situations, coupled with a dedication to quality and integrity makes her a valued advisor for her clients. TJ is newcomer to NAPO DFW but has been organizing for friends and family for years. Her passion for organization stems back to her early childhood when even her Barbie Dolls and their accessories needed to be perfectly organized! She has carried that love of order all through her life and finally decided it was the right time to start her business. She is originally from Iowa and grew up with three brothers. Her parents are still married after 50 years together. Growing up with a strong work ethic as served her well as has never shied away from hard work. She has lived in TX for 20 years and loves everything about it! This is TJ’s first year on the board and hopes that great changes are coming her way in the near future! Her company’s motto is – Helping You, Live Better! After all, isn’t that what it’s all about?! Some of Margaret's favorite past times growing up were organizing her desk and creating the perfect schedule for her young life. 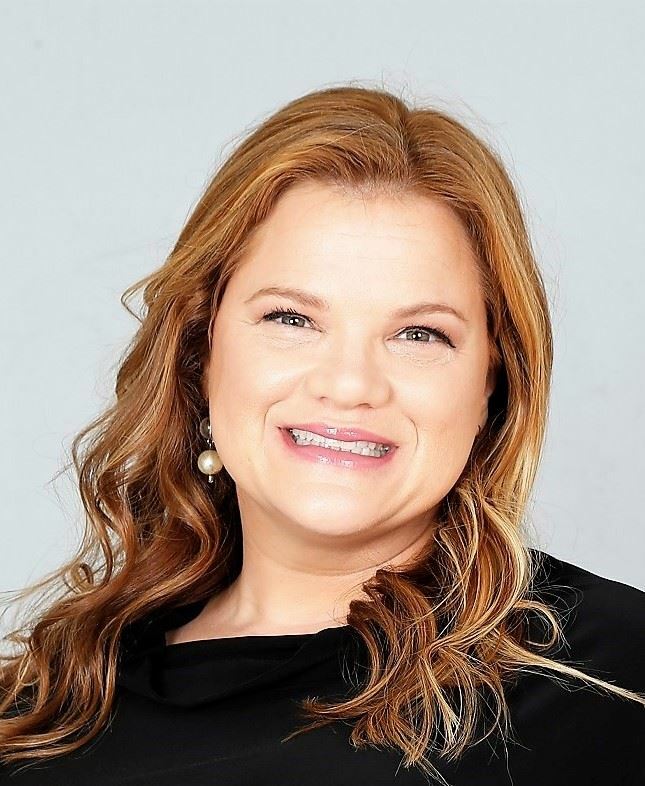 Her professional career took her to event planning, fund raising, and corporate communications, where she was able to take these skills and grow them to maturity, often becoming the one called upon to help colleagues organize their schedules and work spaces. Working with clients to organize their time, space, and workflow is Margaret's passion - and she finds it fun! Margaret grew up with parents who were small business owners and understands firsthand how valuable personal time is to an entrepreneur and their loved ones. She wants to help people maximize their time, so they can live life with no regrets! 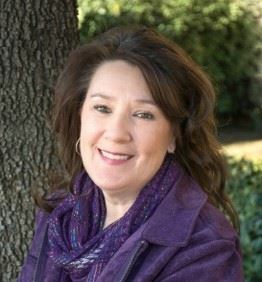 Margaret, a graduate of Texas A&M University, is a life-long learner and continually builds her skills and expertise with training from NAPO and other sources. 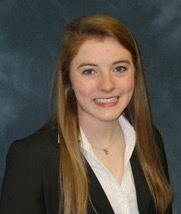 She also believes in giving back to the community and is a sustaining member of the Junior League of Collin County, and active member of the Denton Benefit League. Polly founded Calm Your Shelves in 2016. She has a passion for organizing and has done it naturally for as long as she could line up objects as a toddler. 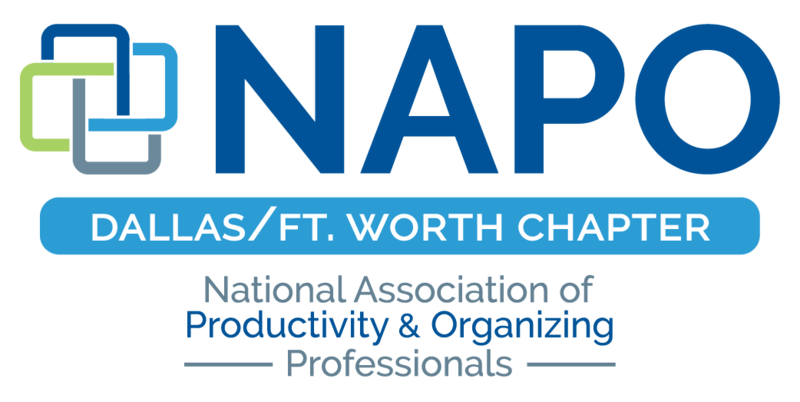 Polly joined NAPO and NAPO-DFW in 2016 and now serves as Director of Membership for the DFW chapter. One of her favorite sayings is “Find the Joy”. With patience, knowledge, experience and humor she believes that helping her clients get organized is one important key to a happy life. Previously, Polly successfully operated Sew Grateful, a home décor and memory quilt business, for eight years. Now that all the kids are adults she is following her true calling of organization. WHOOP! That’s right! Polly is an Aggie! She is also a grandmother, member of St. Rita Catholic Community, and an avid tennis player. Libby has been organizing for as long as she can remember. Born into a family prone to clutter, she quickly developed a passion for organization and honed in on her skills of creating order out of chaos. She first learned of professional organizing as a career while in high school, and her calling has been clear ever since. While attending Texas A&M University, she continued to organize for friends and family, and not long after graduating from Texas A&M with a BBA in Finance, she returned to Dallas to launch Libby and Labels, LLC. Libby now delights in working to bring order to the homes of Dallas and the surrounding metroplex. After obtaining her Executive Secretarial Associate’s Degree, Pam spent nearly 20 years in the corporate world. During the early part of her career, she became a Certified Professional Secretary after passing all parts of the exam on the first attempt. Her office skills continually received high compliments, particularly in the area of organization. After responding to a request to help with a busy photographer’s home office organization, Pam decided to use her experience to focus solely in the area of organizing the chaos that seems to control our lives. Chaos Pros, LLC™ was originally established as Organized Chaos and created in 2006 in Plano, Texas. It is the goal of Chaos Pros to allow our clients’ lives to be less stressed, more manageable, and more peaceful through optimal organization. Chaos Pros™ serves the DFW Metroplex in person, and the U.S. and the world by special arrangement. Virtual services are available to anyone who is able to perform the physical work but desire guidance on how to proceed. 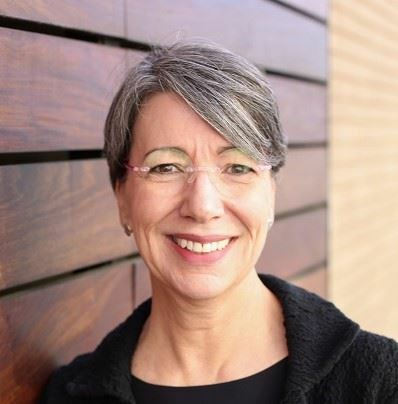 Pam previously served on the Board as Director of Marketing from 2008-2013. Jolene’s original path was fashion and interior design when an unusual internship landed her in aerospace for 28 years. 12 of those years were in corporate America working in procurement, inventory control, and domestic and international sales management. Her innate organizing abilities were used for incorporating policies and procedures corporate wide. After leaving corporate America, she spent 16 years as an entrepreneur in the same field. Afterwards she worked in residential real estate where she started organizing and staging her clients homes for sale. As her love for organization grew, she decided to make organizing her career. 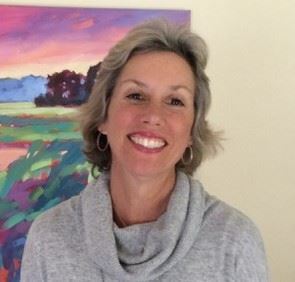 Jolene has also done an extensive amount of volunteer work in the arts community serving on committees at the Dallas Museum of Art, 500 Inc., and Art After 5 much of which benefited arts education programs. She also created her own fundraiser for Chihuahua Rescue where she adopted one of her dogs. As her late mother suffered from hoarding disorder, she brings patience and empathy to her clients spaces. She enjoys styling homes and wardrobes, setting up financial systems for households and small businesses, and general organization. Lori Peniston is the Chief Designer for Disaster 2 Design. She has been and Interior Designer and Professional Organizer for the past thirteen years. Her goal is to be a conduit for others to begin the process of changing thier lives. Her motto is "Transform Your Space - Transform Your Life!" Lori works in several areas of Professional Organizing with a strong focus on working with hoarders. She finds fulfillment in guiding them to transform their spaces while transforming their lives. Lori has a passion and gift for working with clients and listening to what they want while giving her professional advice and incorporating her clients' inspiration and personal tastes to create a functional space they will love. More than that, she provides the energy and drive that helps her clients let go of what they no longer need so they can create a welcoming and peaceful space. Lori majored in Interior Design and received her Bachelor of Fine Arts from the Art Institute of Dallas in 2005. In 2010, she returned to school and became certified to teach art in the State of Texas.